A little explanation on my process of editing your wedding pictures. 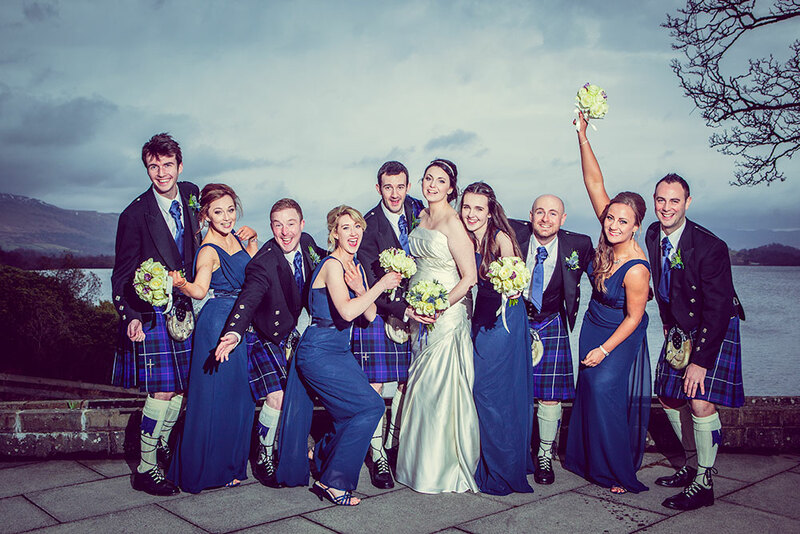 Want to get the best out of your wedding photography? Here’s five tips from me that might just help. Ah, time. One minute you have loads and the next, well, it seems you have none! And that couldn’t be more apt than on your wedding day. And when time runs out, what’s the main thing that suffers? Yes folks, you’ve guessed…it’s usually your photography! 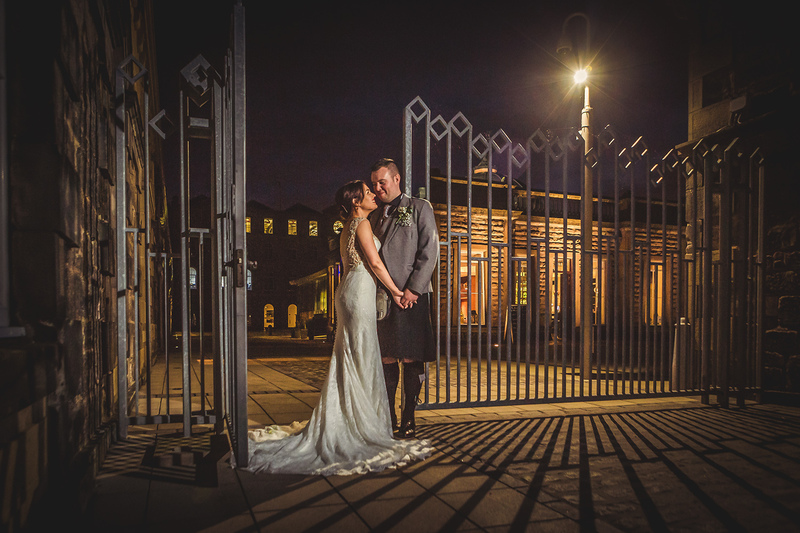 So, while I’m not renowned for taking you away for ages on a wedding day for your photographs, we do need to factor in some time, so here’s some advice around timings to make sure that you get the kind of images that you see on my website – after all, that’s why you booked me :-).